Business Ideas and Financial Advices for SMB | Appel de Cantona – A suivre ou à fuir ? 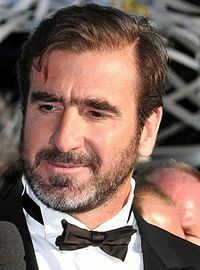 This entry was tagged banques, Cantona, information management. Bookmark the permalink.